Not your average typical young female adult. Just an extraordinary woman living in an ordinary world. You can call me Phoenix. I am obsessed with sunsets and sunrises. They give me a sense of hope. You’ll develop a sense of who I am by reading my entries. Let us not suffer, but speak up and help one another. Love your blog! Thanks for the visits to mine! Thank you for following my blog! I hope we can inspire and learn from each other! Shoot me an email if you’re interested in guest authoring. You’ll see I have a rich, vibrant community. Guest writers have been taken aback by the thoughtful responsiveness on my board. This comment might land in your spam if I incl my email address, which is holisticwayfarer at gmail. I’m sure you’ll know how to format it. Your story and your blog touched my heart…I wanna tell you how much I admire your courage, your inner strength and your generosity. Sharing your thoughts with the world, reaching a hand to guide and help others…this is pure generosity and it shows how amazing you truly are. Thank you for following my blog, it’s an honor and it means very much to me. Sending you all the positive vibes and all my prayers for love and health in your life. I love your blog already! Your words are so relatable and beautifully put together. I look forward to reading more, you are an inspiration! I wish I had the same boldness in my writings as you! 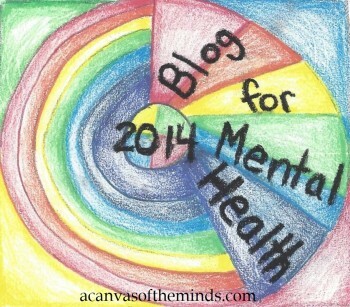 Thanks for being another caring voice out here breaking down the Stigma!! And THANK YOU for taking a peek at mine today! Howdy! So agree. Before I lose you too, follow somarie365.WordPress. com. After I closed my site 3 others have since closed theirs much to my dismay. I just needed a safer address to post from. The posts are slow right now but they are coming. Thank you! Thanks so much for following my blog! I look forward to exploring yours. Thanks for all you do to uplift the world. Thank you so much. I am truly honored. 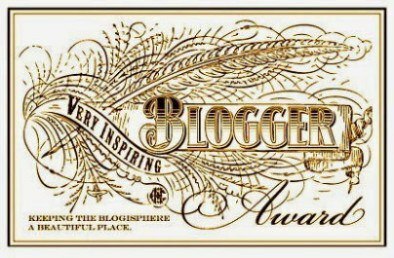 I have received the One Lovely Blog Award last month but I really do appreciate your nomination and support for my blog! Hello, you visited my blog and I went over to see yours. I don’t know may people who want to talk about suicide. I knew when I was in the bed plugin to iv I asked myself what have I done. After that I knew his would never leave me and life is hard but we need to find away to help others so that none leaves this world like that. I feel that because I lived I also need to help. I very much like your blog. I’ve been on a mission to raise mental health awareness and it’s something I will always do. I nominated you for the Liebster award because your blog is awesome! Thank you so much I am so touched! Thank you for stopping by and reading my entries. Hello out there! I hope this finds you doing well.